Hey lovely gals! Back with another share for G45 :) I just love saying that LOL! First up i want to say, i will be back to my normal schedule in a week , that means catching up on blogs and so forth! i miss everyone! And as much fun as summer has been with my niece and nephew, I'm ready for some serious crafty time! Okay so i created this wall hanging , which is SO EASY to do ya'll! i used one of my wire hangers that i make, and "cherish" seemed appropriate. Check out the blog here to see the other gals work! Hope you all like ! Hugs! 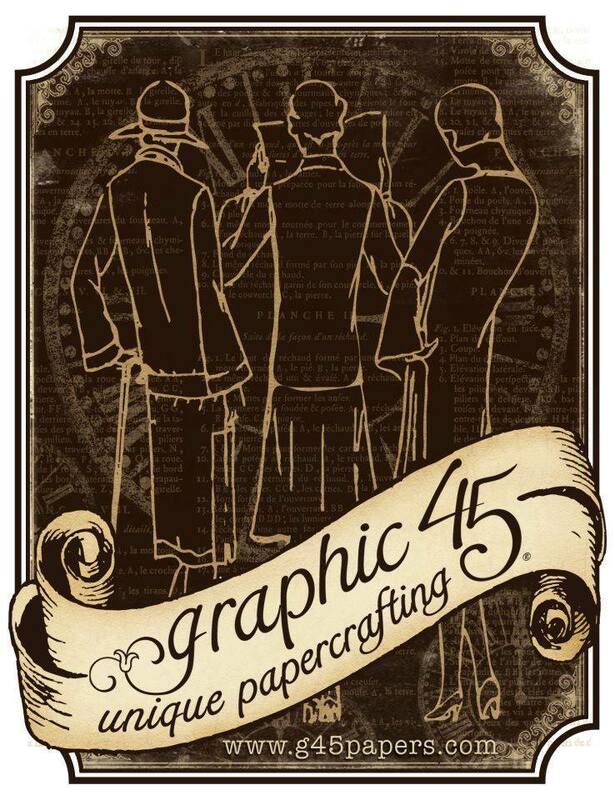 Hey everyone, back with another share for Graphic 45. It is my immense pleasure to be on this team, and work with such aamazing products! French Country has become one of my all time faves :) LOVE it so much! 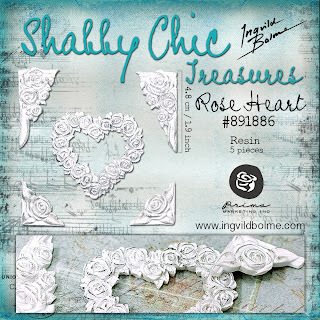 This project was actually the first thing I created when i got my DT package :) Hope you all like it, make sure to check out their blog HERE to see the other gals works and sneak peeks from CHA! Hugs! Do you all follow G45 on Instagram? They always post Behind The Scenes type photos and it's so fun! I can't wait to show you all the projects I created for CHA!!!!!!!!! Soon my friends :) Until next time, HUGS! 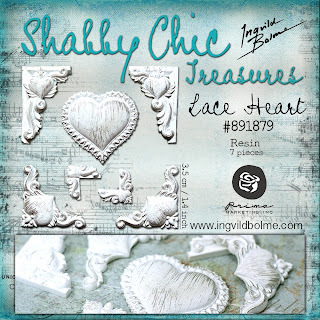 Hey lovely ladies, here with a share from Imaginarium Designs. I did an altered box and birdhouse, you can check out all the details at the post HERE. I truly hope you all like it, and hope you all have a lovely week ahead! Hey lovely ladies! 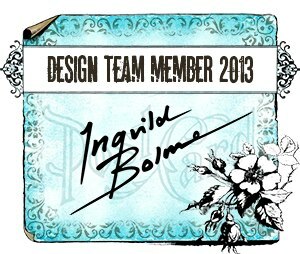 I'm super excited about this post, not only because i get to share more DT work for the most amazing Ingvild Bolme DT, but us gals get our work featured on the Prima blog too. Yep pretty excited about that hehe! 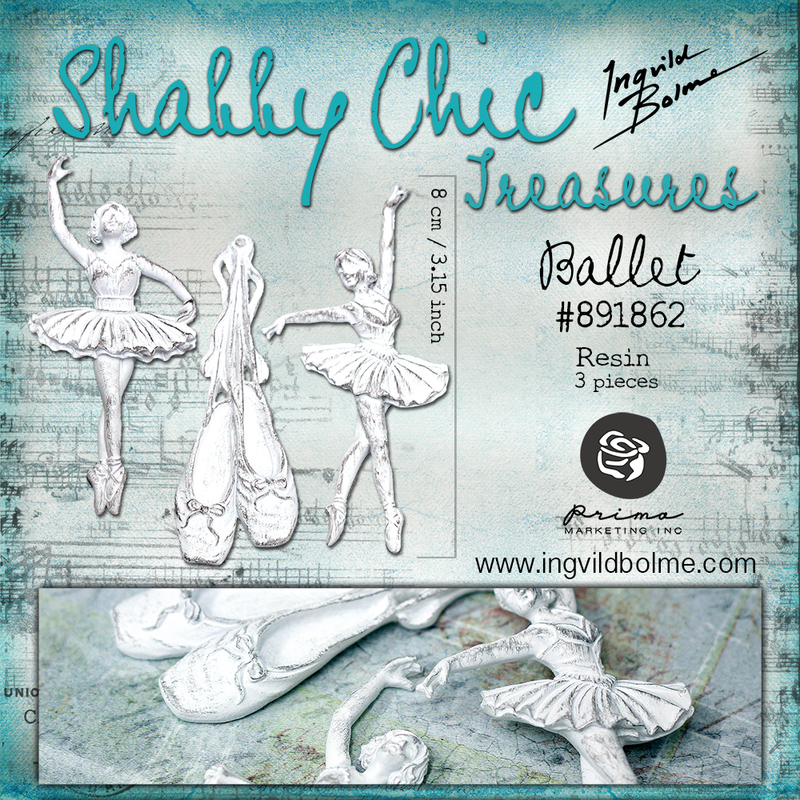 And even more excited for the new Ingvild Bolme products coming out this CHA! OMG! pure heaven i tell ya! You all are just going to die! Here is a LINK to the Prima post with sneak peeks at some of them, and a bit more about the amazing Ingvild! She truly is a master it all things artistic! And is a phenomenally kind woman to boot! I hope you all like what i have created for this post, and i know for a fact you will LOVE what the other gals on the DT have come up with! I am so honored to work among these gals! And to work with the most yummy Ingvild products! Okay so i created 3 nesting boxes, using a ton of Ingvild Bolme products~! 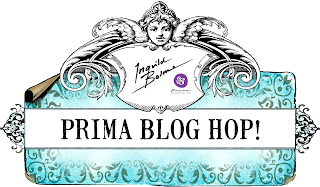 At the end of the post i will have full product names , as well as all the Prima products i used. I used the yummy Lyric Collection. Can't get enough of this line! Hugs! Now who wants some sneak peeks of Ingvild's new products??? Drool! Okay so you MUST go check out the other gals blogs! And while you're at it start with Prima ( as if you didn't come from there hehe). Hey everyone! 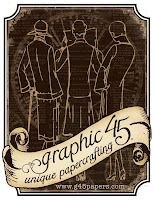 Checking into my blog to share a project i created for Graphic 45. 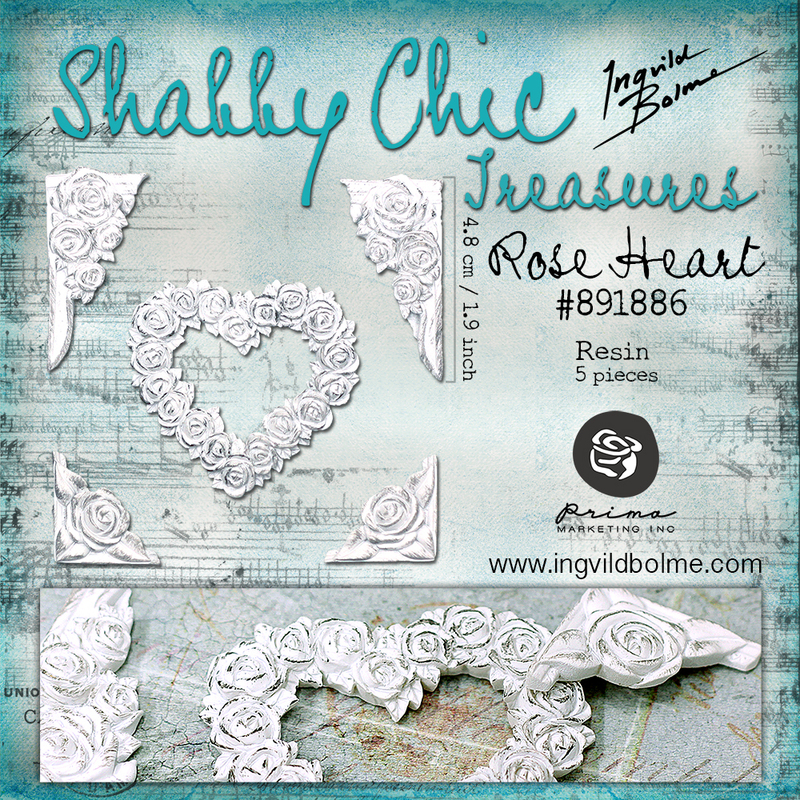 Before i get into that, have you seen the new collection sneak peeks on the G45 blog? If you haven't you MUST check it out! Mother Goose, Twelve Days of Christmas, and my personal fave Typography! i'm in heaven with these papers! Busy working on CHA projects now! Anyways, i had a blast creating this skillet, and i have a video tutorial on my youtube channel for you to check out :) Hope you all like it! Hey lovely people! I'm back from vacation, and still having a blast! Summer time is my fave time of year, and we keep my niece and nephew each summer. So i have my hands full over this way hehe! Trying to juggle everything is proving hard, but I think i'll get it :) My first DT project for Graphic 45 was featured on their blog yesterday. I altered this watering can using the French Country line. I am so in love with this line! I kept it pretty simple, I catch myself doing that sometimes with G45 , because the imagery on the paper is phenomenal! I don't want to cover it up! 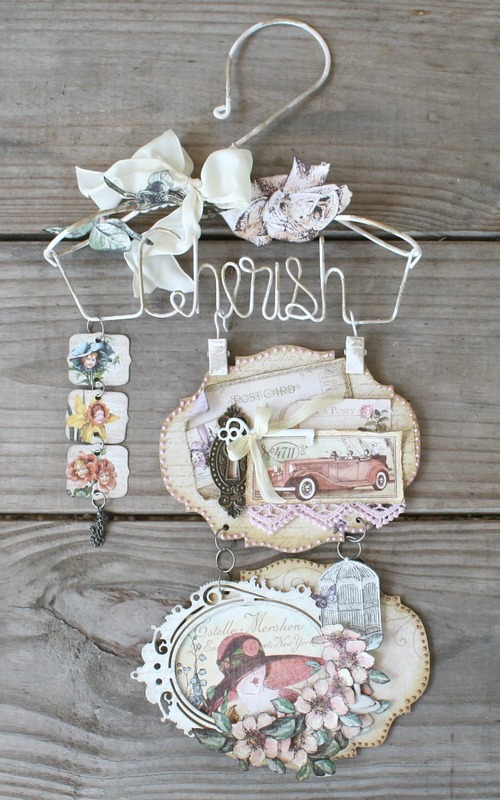 Also you MUST check out the blog here to see the new "Mother Goose" collection coming out! wowzers! Hope you all like what you say, and even more that you have a wonderful week ahead~ Hugs~!